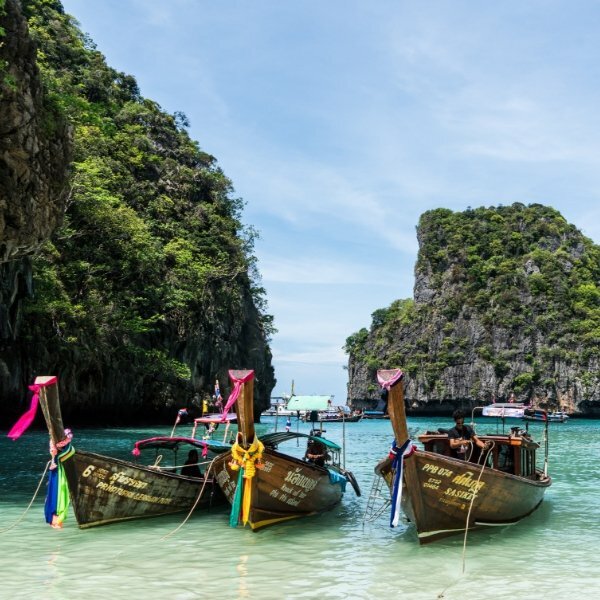 Join us as we whisk you away to the beautiful Phi Phi Islands from our very own front pier. Enjoy the views of Maya bay, swim in Phi Phi lagoon and experience some history with Viking Cave and Monkey Island. Our excursion also includes two snorkel experiences in areas chosen on the day by your personal guide to escape the crowds. Tour includes: Guide, snorkeling equipment, towels, refreshments and lunch. Tour duration approximately 8 hours.